When it comes to the teaching and learning process, there a lot of novel ways that teachers do to keep this continuum going. But how can they accomplish this in a digital classroom? With digital learning platforms like Google Classroom. 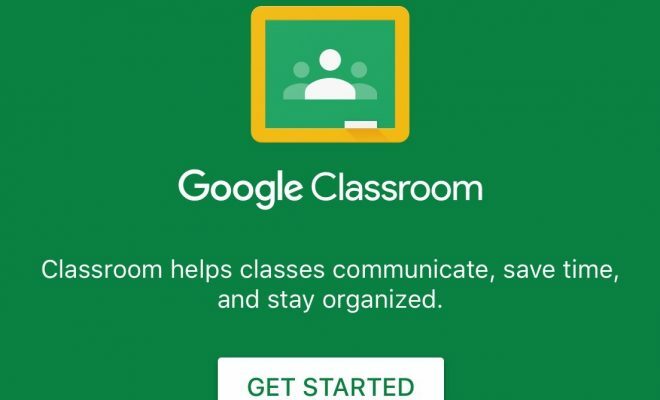 In today’s tip, we will talk about all of the novel ways that teachers can use Google Classroom to support the teaching and learning process. Cross-Curricular Classrooms – Create Classrooms for cross-curricular learning. For example, an American History class and an American Literature class could share a Classroom for collaborating on relevant literature from specific periods in history. Crowdsource – Teach information literacy to students by having them crowdsource for a project. Crowdsourcing can be done through Google Forms or apps that integrate with Classroom. Curate a List of Reputable Websites – Have students curate a list of reputable websites during the school year which can be shared with and utilized by all students. Curate Content – Teachers or students can curate content on a specific topic of interest and share in Classroom. Curriculum Planning Collaboration – Create a Classroom to plan curricula at the school or district level. Database – Use Google Sheets to create a database that can be shared with Classroom members. Asset Inventory – Track asset inventory with Google Sheets in a faculty classroom. Check Readability Level – There are several extensions available for Google Docs to check the readability level of documents for students. Class Announcements – Make class announcements on the Stream, so students never miss important information or due dates. Classroom Accommodation Logs – Create Classroom Accommodation Logs to keep track of accommodations provided for students. Control Wait Time – In Classroom, teachers can see which students have responded to questions. This makes it easy to control and pace wait time appropriately for the needs of students.